A satire of being a black in white place. What do you think of afro-textured hair? Beautiful or wooly? The film is funny, but come on, it’s time to see the new face of America: it has become a mixed country for God’s sake! Black, white, and yellow have been melting in the American pot… by the way Obama is mixed, he is as much white as black. This movie is just a window on the past. 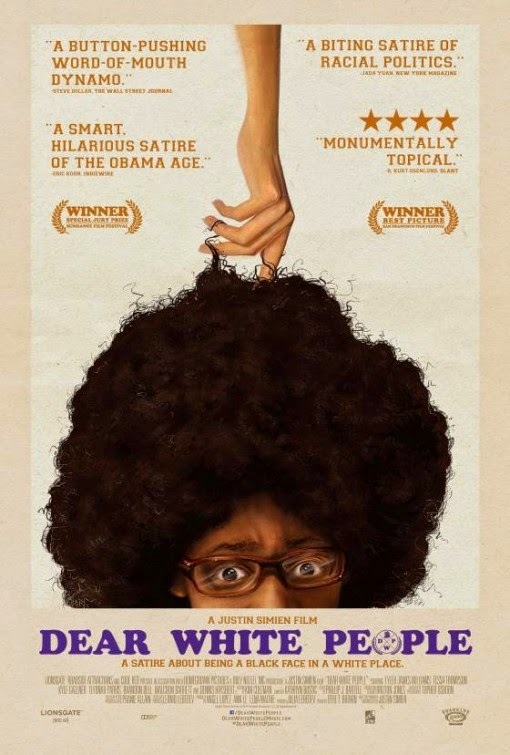 It does look like a funny movie, but it would have been even more hilarious if Actor Kevin Hart (who’s black, just saying for those who don’t know him) had been cast in it, LoL! 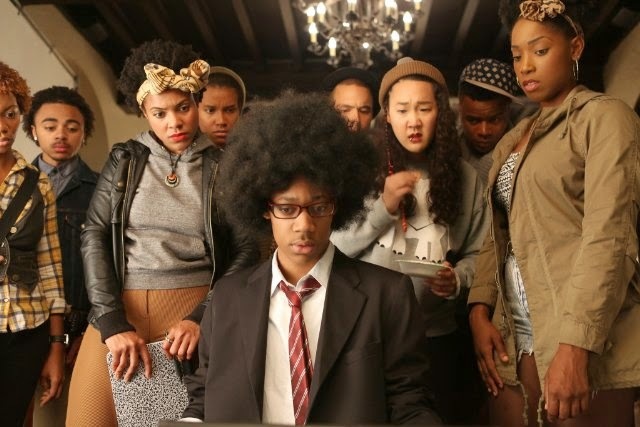 The release date of Dear White People is set to October 17, 2014.